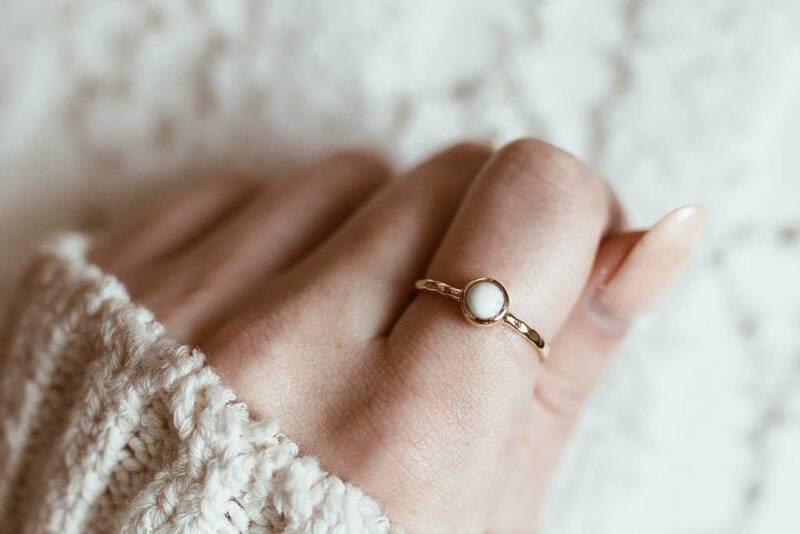 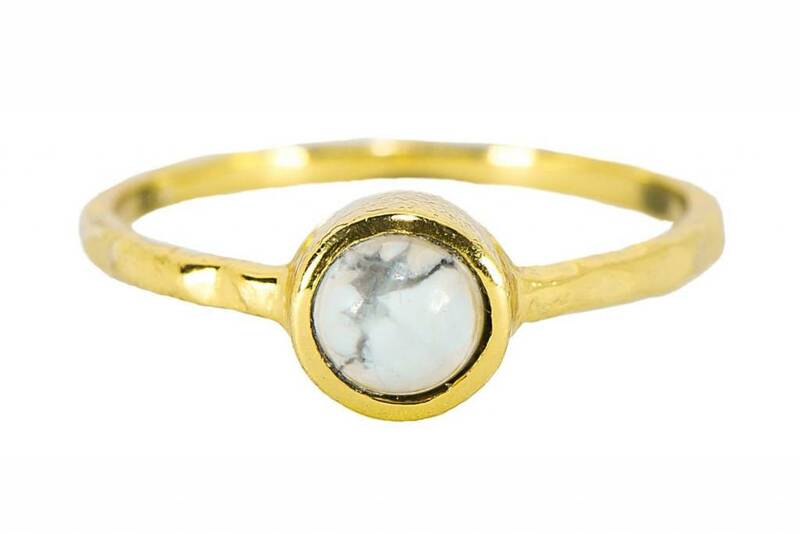 Add some bling to your ring collection with this boho howlite piece. 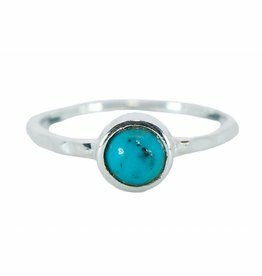 Handcrafted with a semi-precious stone and gold-plated sterling silver, this super-special spring style takes your look to the next level. 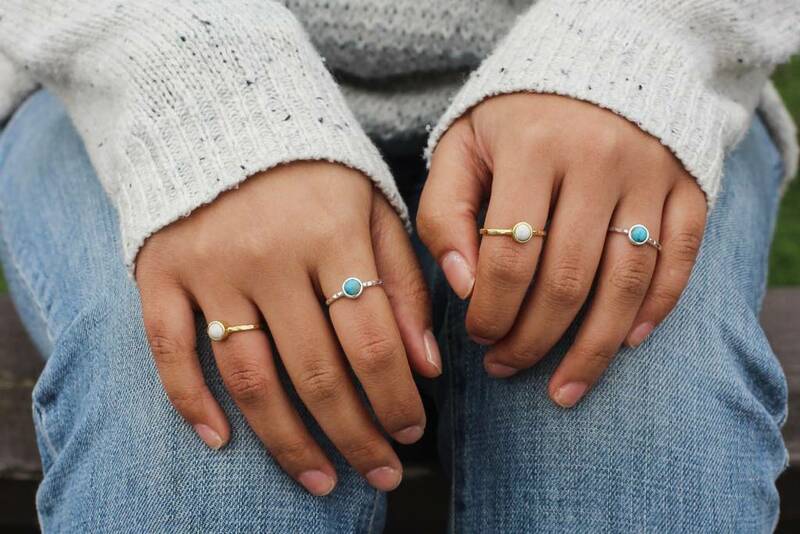 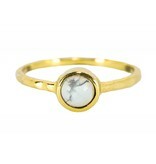 Oh, and because each stone is all-natural, every ring is 100% unique.